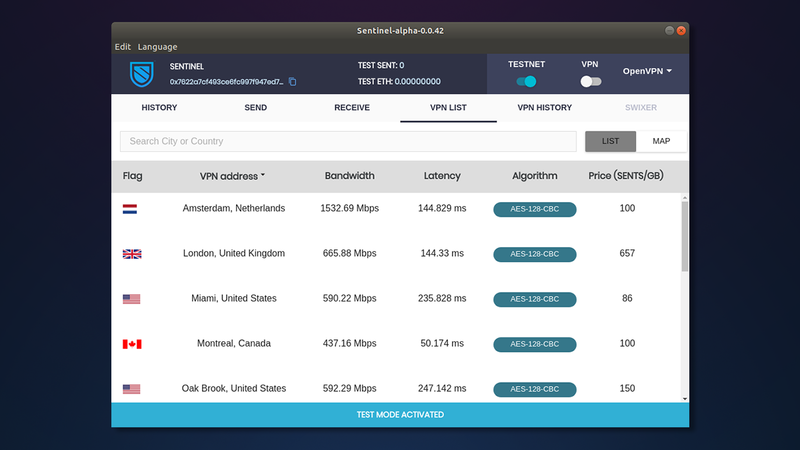 After the release of Swixer, the first-ever ERC20 mixer and PIVX-to-ETH gateway (accessible on the web here), Sentinel is now proud to announce the launch of the 0.0.42 dVPN client with quantum-resistant AES-256 encryption for both the OpenVPN and SOCKS5 routing protocols. 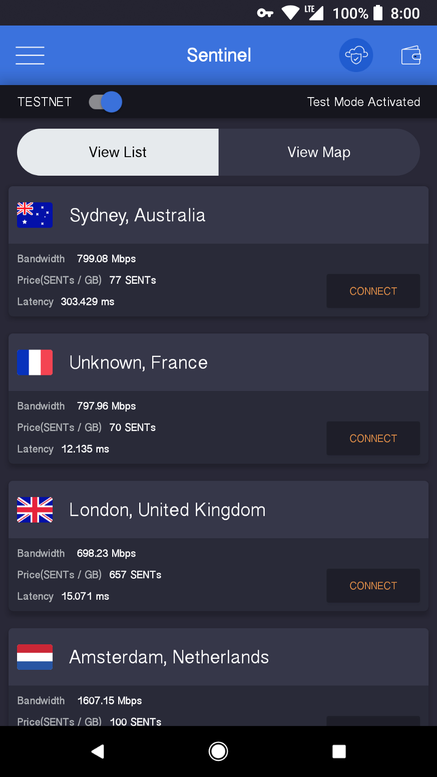 Sentinel released the world’s first functional blockchain-based dVPN and will soon become the world’s first cross-platform blockchain-based dVPN with the upcoming launch of the dVPN mobile android client. The release of this client will also mark the commencement of the second ‘Utility Token Drop’ to active testers of the Sentinel network. To download the latest Desktop Client — check GitHub Release of the 0.0.42 version and download for Mac, Linux and Windows. 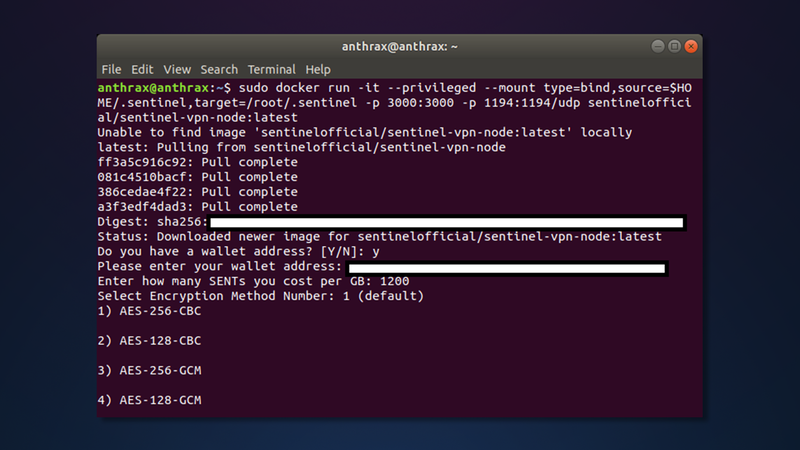 Until now, the default packet encryption standard for the OpenVPN tunnel between the users of the Sentinel dVPN client and exit nodes has been the industry-standard AES-128-CBC. However, as the advent of the quantum revolution draws closer, the AES-256 encryption algorithm is now being seen as the standard of the future due to its increased resistance to the quantum algorithm, Grover’s Algorithm. Grover’s Algorithm is a global optimisation algorithm, which grants a quadratic speed-up in breaking encryption schemes. The 256-bit key used by the AES-256 standard would still require a quantum computer running Grover’s Algorithm to perform 2¹²⁸ iterations and take 10⁵⁶ years to crack. The NSA has actually changed its encryption standards for ‘confidential information’ to AES-256 in recent years, however most open-source applications that involve P2P communication and data exchange are not cognizant of the theoretical quantum threat to ensure that users have access to industry-leading security standards. A theoretical threat that may one day become a practical threat. A brute force attack is an attempt to bypass an encryption standard with the use of massive computing power in order to generate the required permutations of possible private keys in order to to arrive at the correct authorization key and gain unauthorized access to a network/data. To read more about brute force and related notes, check out the below article. Theoretically, any private key can be brute forced given that computing power is large enough. The choice of encryption standard is not a client side option and is a predetermined setting configured by the exit node host during the time of the Sentinel exit node docker configuration. Sentinel has started a bot (https://t.me/SentinelTesterBot) to invite communities from around the world to register and participate during the alpha & beta development phase of the Sentinel Android App. 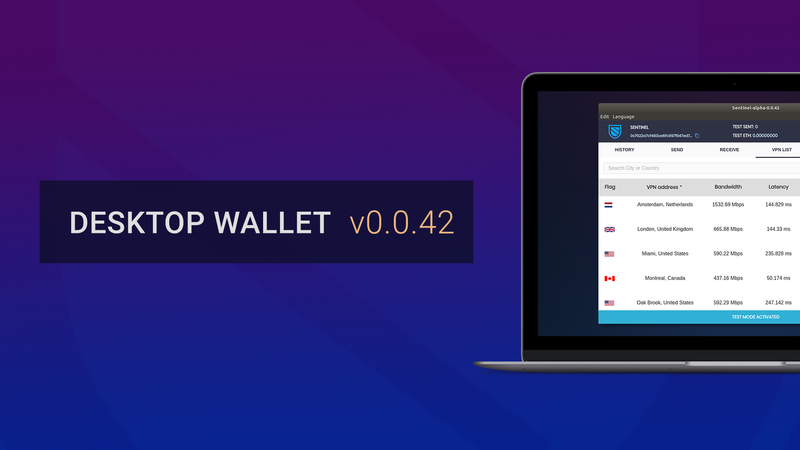 The app currently enables wallet transactions as well as full access to Sentinel’s dVPN .The mobile app has also been tested with TOR and currently lists all OpenVPN nodes hosted on the Sentinel network. For secure browsing on VoLTE networks, we will be working to support IPv6 within the app. Check out the Sentinel Security Telegram Group to learn more about Sentinel’s second Utility Token Drop based on a referral system on the Android app. Download the Sentinel Android App. 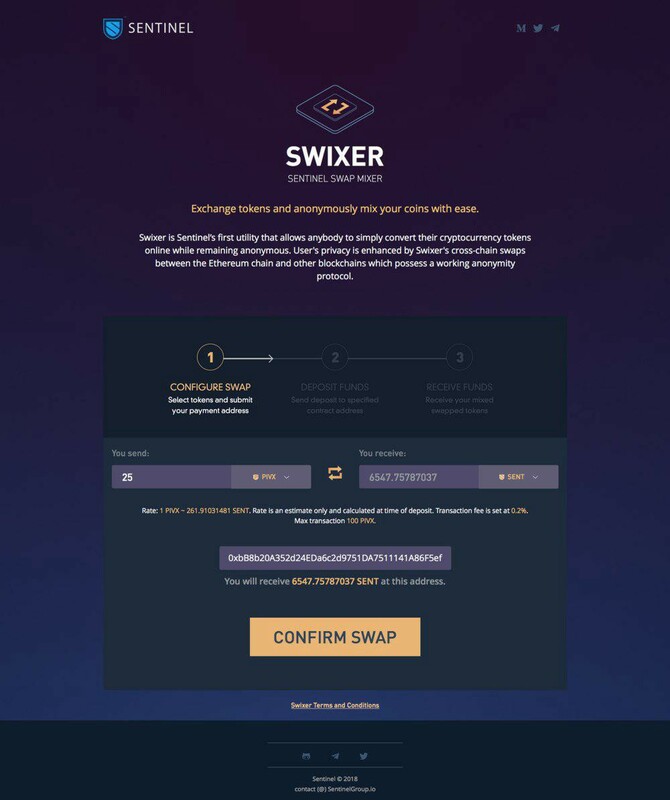 Copy the referral code and share it with other users. When another user signs up using your referral code, both users will receive bonus Sentinel ($SENT) Tokens. Follow up post on Sentinel’s Medium blog coming soon. Sentinel employs a multi-chain architecture to secure data and exchange resources between people and applications — Legacy, Enterprise Apps, Mobile Apps, and dApps. Sentinel has developed the first working blockchain bandwidth resource monitoring and on-chain payment gateway mechanism. Follow us on Medium to stay up to date with the latest Sentinel announcements and developments. View exchanges for trading $SENT at the Sentinel website.